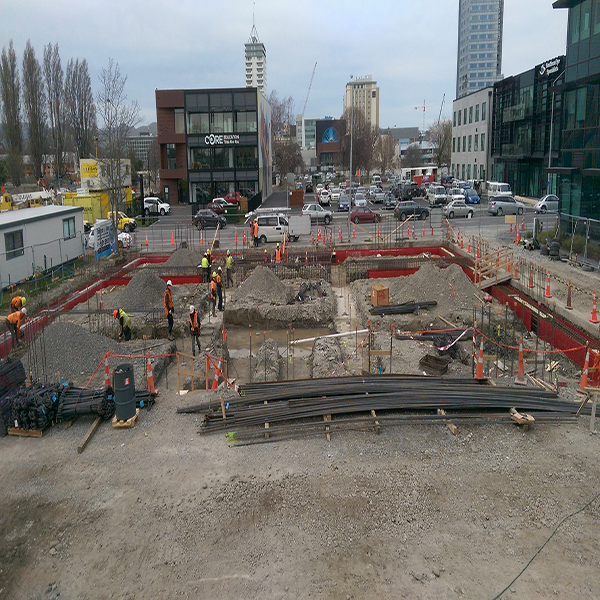 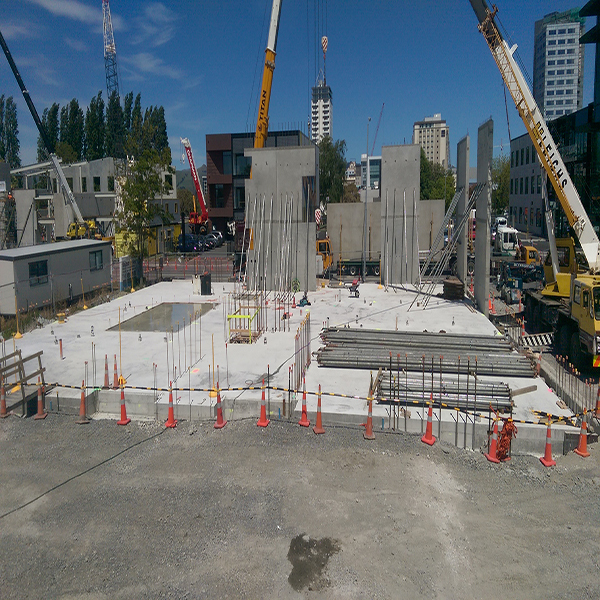 Work is underway on a 3 storey office building. 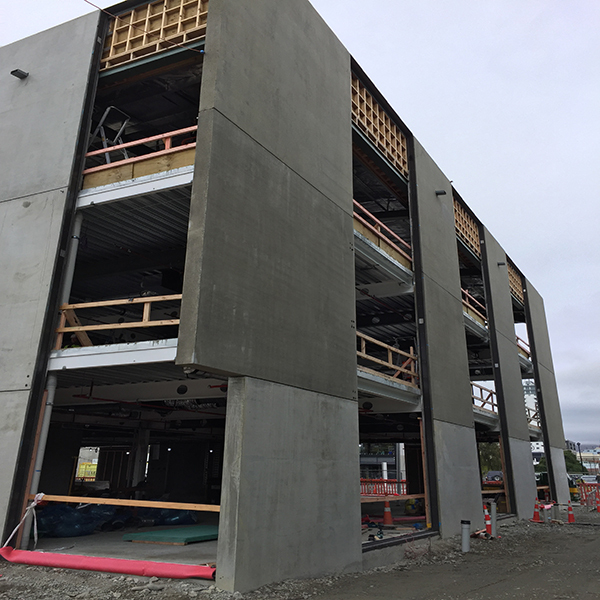 The building will have concrete pre-cast shear walls, steel-concrete composite floors and screw piles. 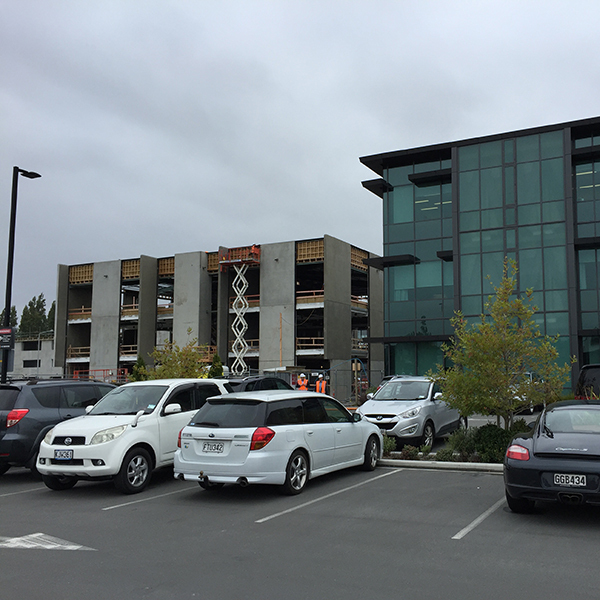 The previous building recently completed was the first use of steel 'PRESSS' technology in New Zealand and has four Star Green Star rated certification. 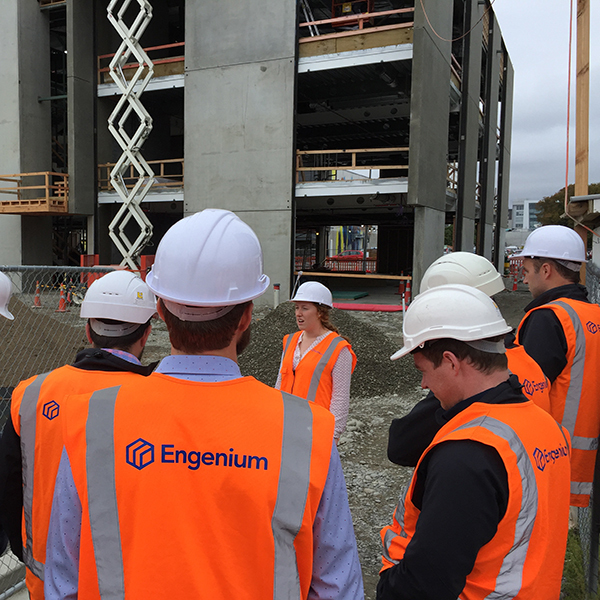 Engenium designed the lateral system and undertook the construction monitoring and contract management. 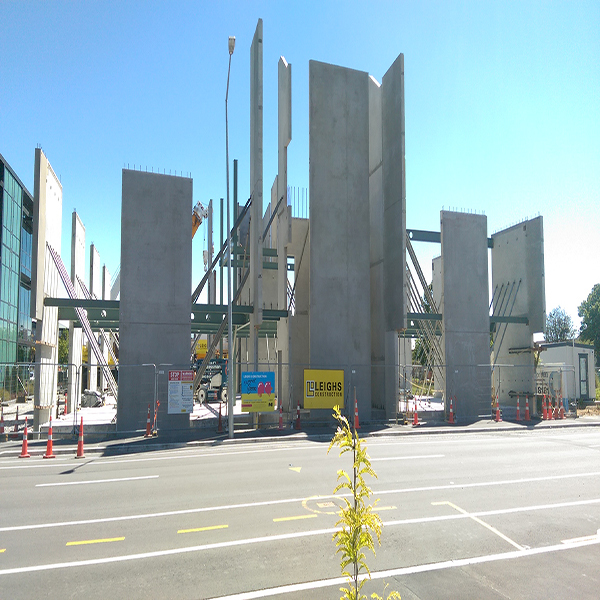 The structure is now (April 2017) effectively complete and is due to finish in July 2017.